GTA San Andreas Android mods download with step by step guide. Follow how to tutorials to make your own mod for GTA SA Android. 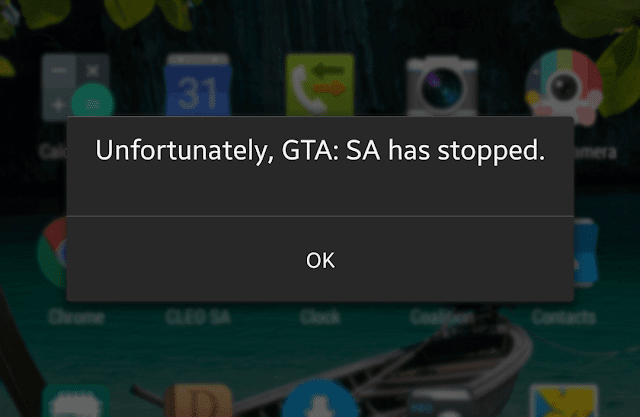 You may have faced "Unfortunately, GTA SA has stopped working" error in your Android phones after installing a mod or mod pack in GTA San Andreas Android. This is really annoying error because nobody knows the exact reason of this error. Yesterday, I faced the same error and after some research I was able to fix this error. This is usually caused because of mismatching of GPU. All phones have GPU like we have graphics cards in our desktops. So your mobile should have a gpu which should be supported by the mod or mod pack. Today, I will tell you a detailed guide on how to fix this error. • This guide may or may not work for you. This worked for me, thats why I am sharing it. • You have to rename all the files present inside folders in "texdb" folder. Fix for "Unfortunately, GTA SA has stopped working error"
• After downloading the mod or mod pack (which is causing this error) you have to extract the mod (if it is in .zip or .rar). • After extracting, you should see some files and folders. 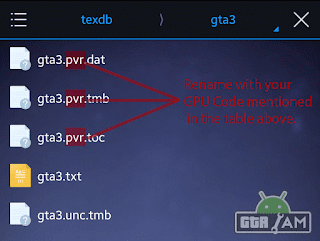 Now keep this in mind that if you have Adreno GPU in your phone then rename the text highlighted in below pictures with "dxt". 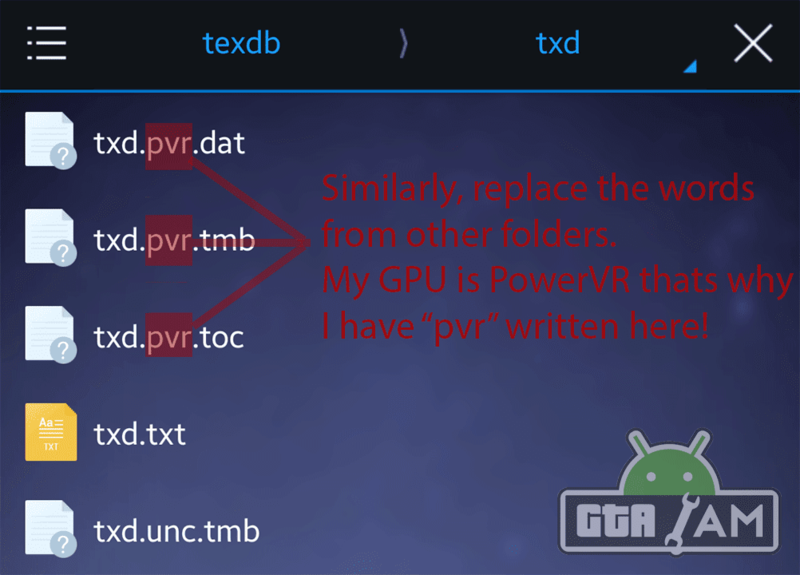 Similarly if you have PowerVR then rename to "pvr" and if you have any other GPU like Mali, Tegra or any other then rename to "etc". 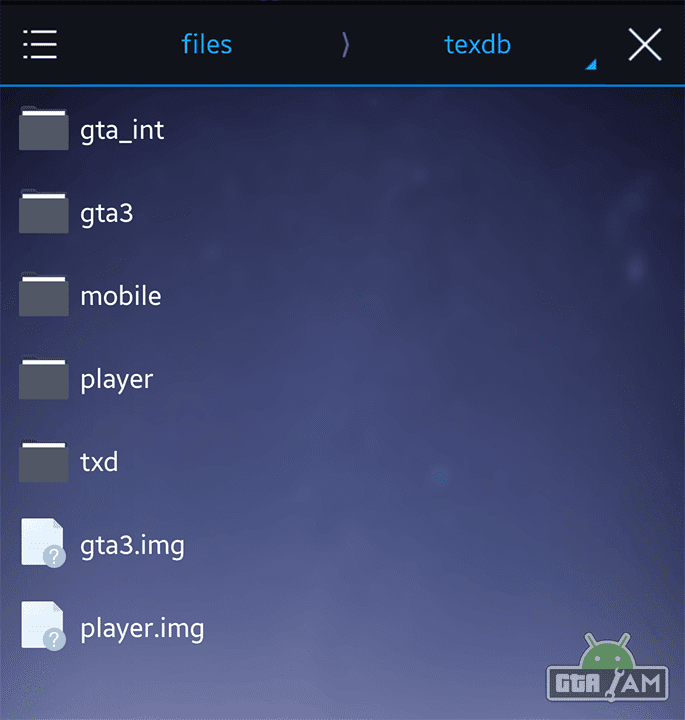 • We have to go to each of the folder inside "texdb" folder and rename the files there. So lets start renaming. First go to "gta3" folder and you will see some files (shown below). Now you have to rename all the files which have been highlighted in the picture below (except ".txt" and ".unc.tmb" file). You don't have to rename all the text. Just rename the code highlighted with your GPU's code. 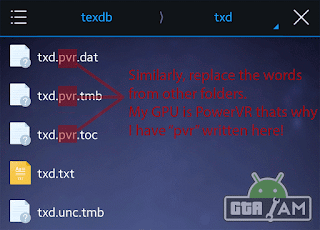 My GPU is PowerVR so I have added the text ".pvr." in all the three files. You have to replace the world ".pvr." with your GPU code. If your GPU code is not present in the table above then rename it with ".etc.". 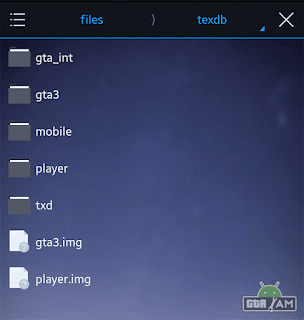 • Now go to "txd" folder and rename its files with your GPU code. 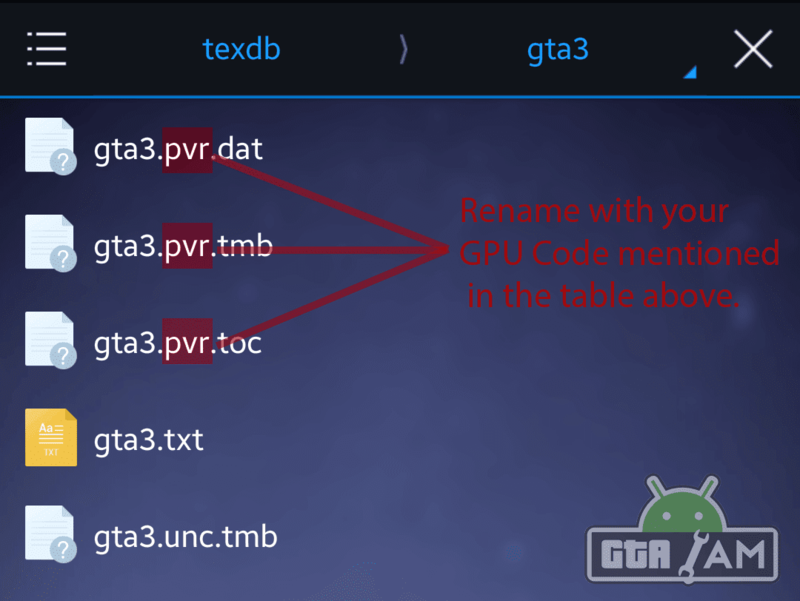 • Similarly go to other folders (present inside texdb folder) and rename the three files with your GPU code. After renaming all, run the game. I hope the mod will work now. If its not working then please do not post rude comments. Because I have already mentioned that the exact reason of this error is unknown. This worked for me that's why I shared it. This may be due to cleo, un-stable mod, some bugs in mod, old or latest game version and may be due to cleo. If the tutorial helped you and you want to thanks us, you can like us in Facebook and subscribe us in Youtube. Thanks. First of all please do not spam, as it makes me and everyone angry. Secondly, can you please tell me which File Manager App are you using? Try using ES File Explorer. Did you try renaming any other file? AFAIK it is due to rom bugs. Try any other file manager please. Well the device is too old and outdated. Try playing game in low settings. 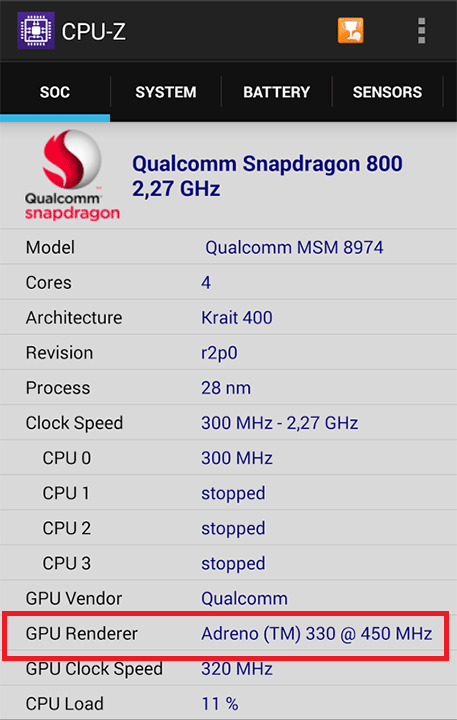 Does it work on Galaxy Tab 4? does it goes also to other folders like file folder or data folder or model folder? whichever i put my mods, i have to put the gpu code? Actually, renaming is not the best way. It would bring some texture glitches. I think using txdfucker to convert it is best and keep all 3 types. I have removed the PVR and etc, and glitches start. if you rename the files in "player" folder, it will crash the game. Let those pvr fiiles as they are. It just always stops "unfortunately"!!! I do not have any mods installed. Still the game crashes. Any suggestion on that? For it to work you have to download the android texture fix (google for it) then apply this fix described above before copying files to the SDCARD. Hello, I stumble at your article as i search in google, and i find it helpful and informative. and in return I might suggest you check this out https://games.lol/ . We love to hear your feedback but do not spam or use rude language or bad words or links to ads or unrelated content. Admins have super powers, they can remove your comments! • How to download from Google Drive? • How to download Mods from Mega.nz? • How to use Cleo Android? • How to install Car Mods in GTA SA Android? 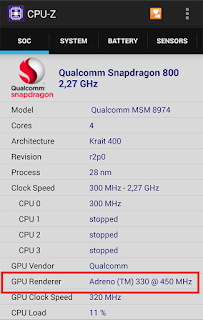 • Fix GTA San Andreas Android Lag! • Fix GTA SA has stopped working error!